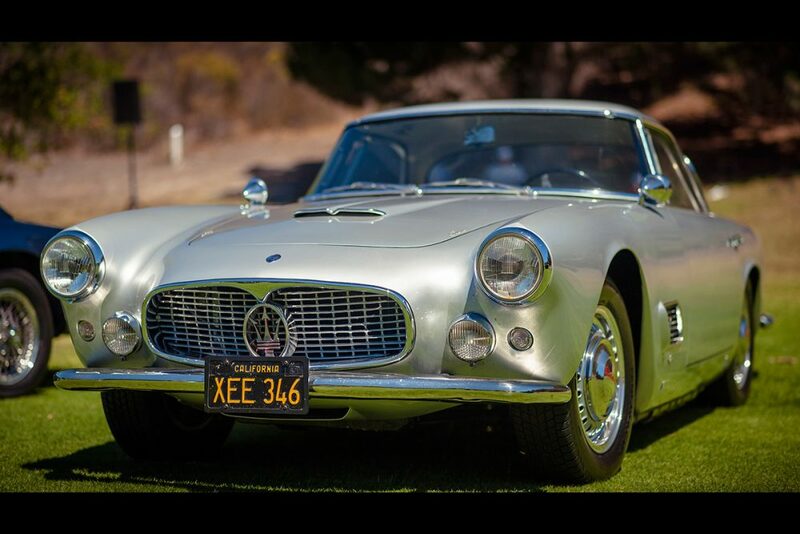 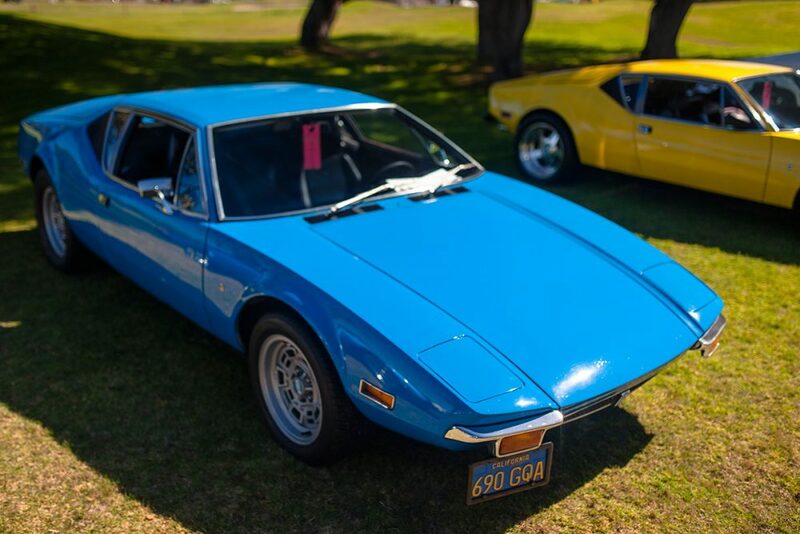 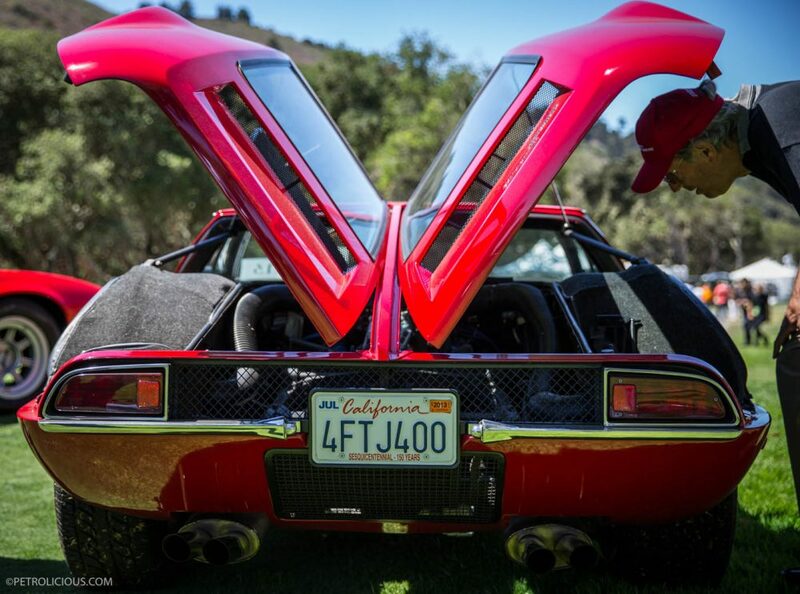 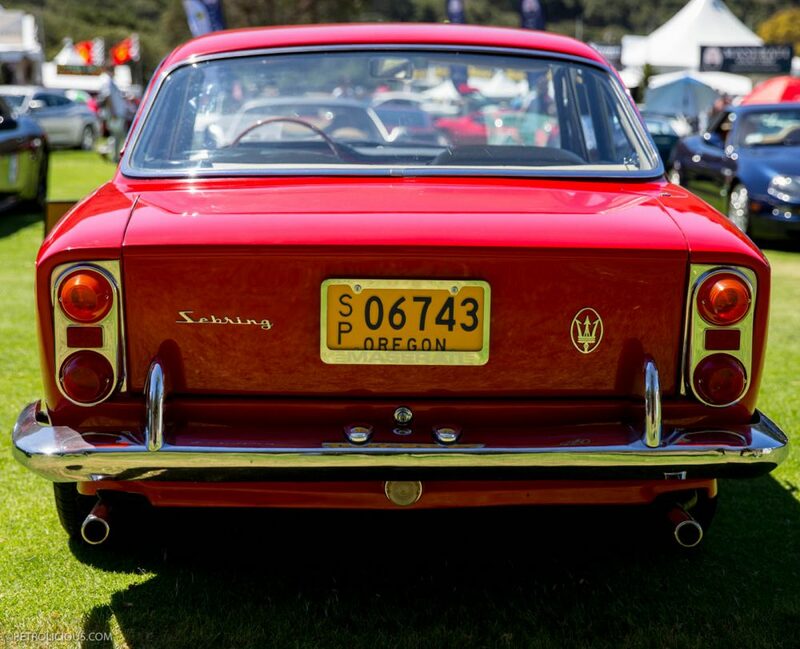 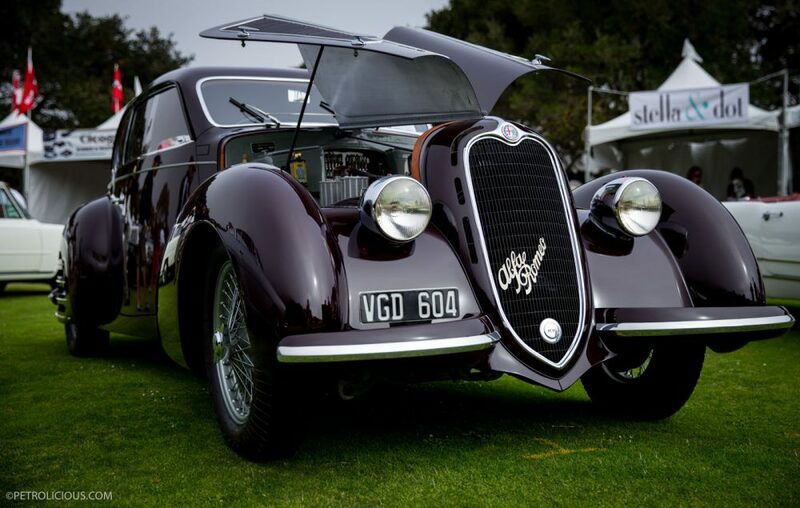 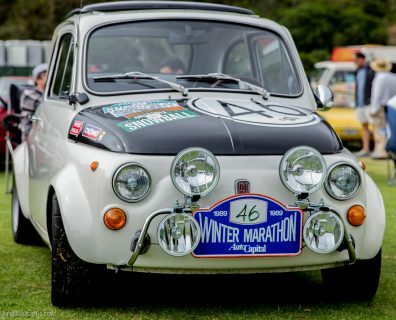 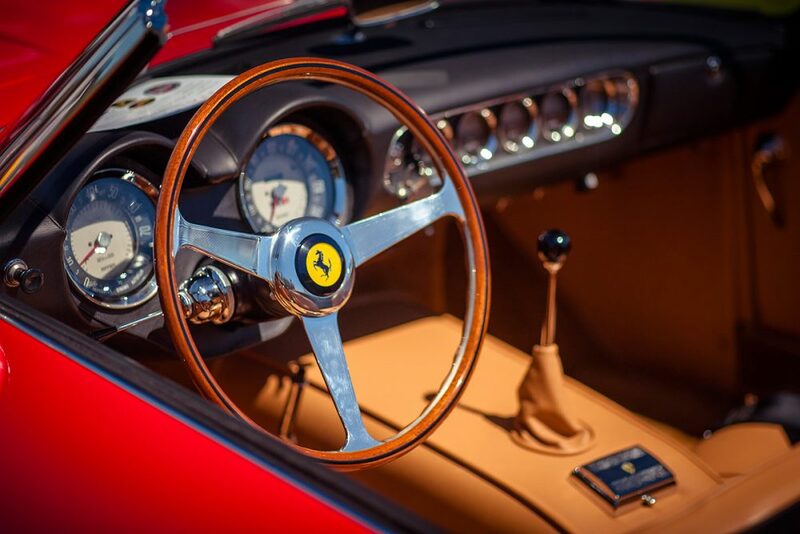 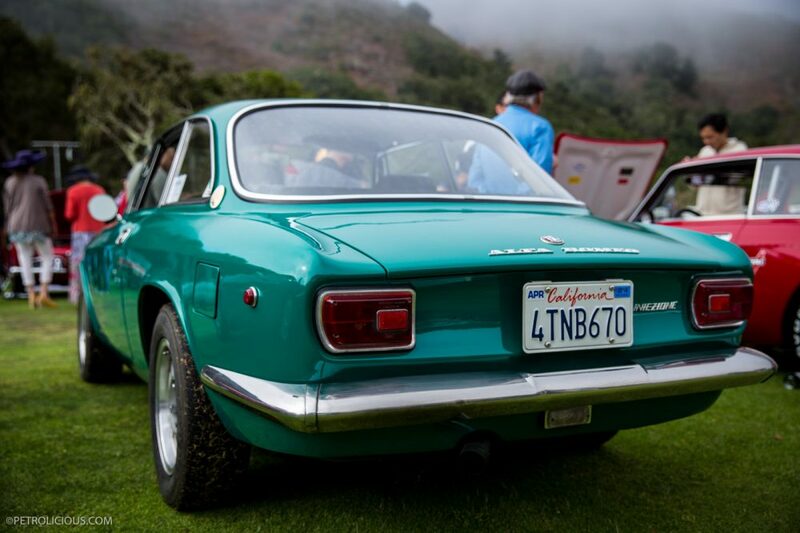 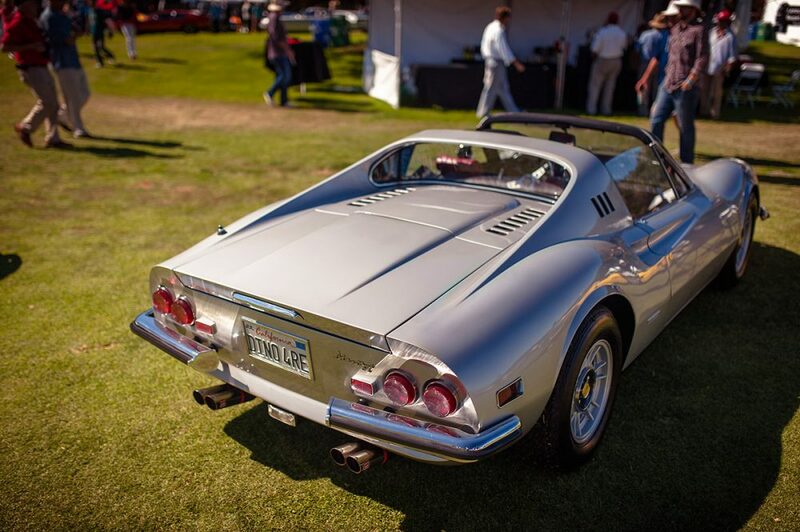 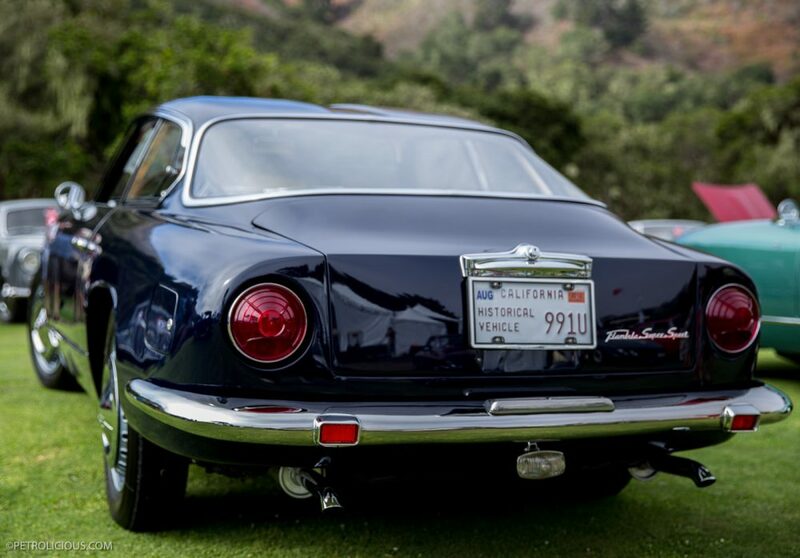 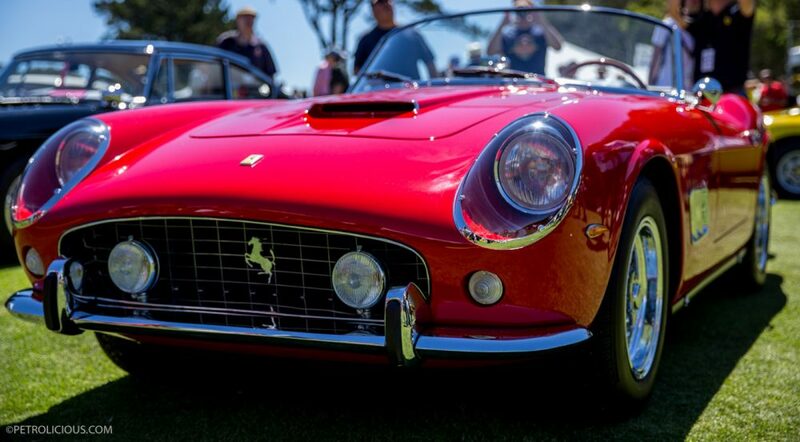 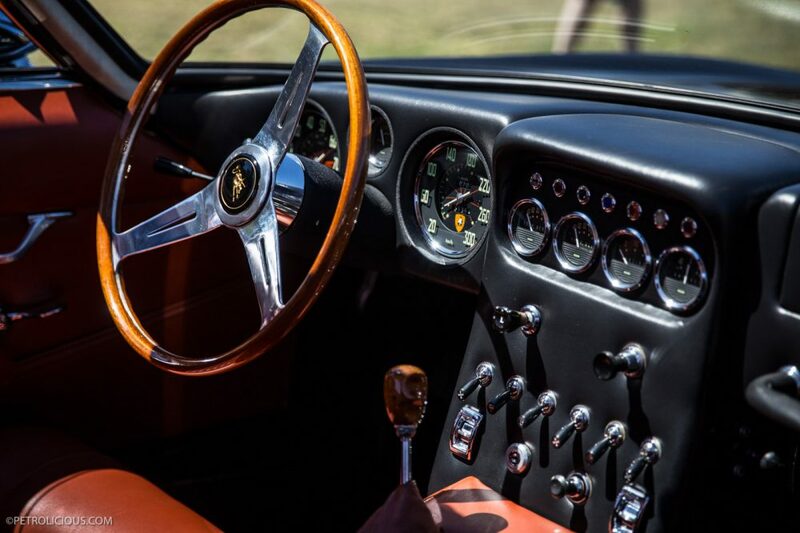 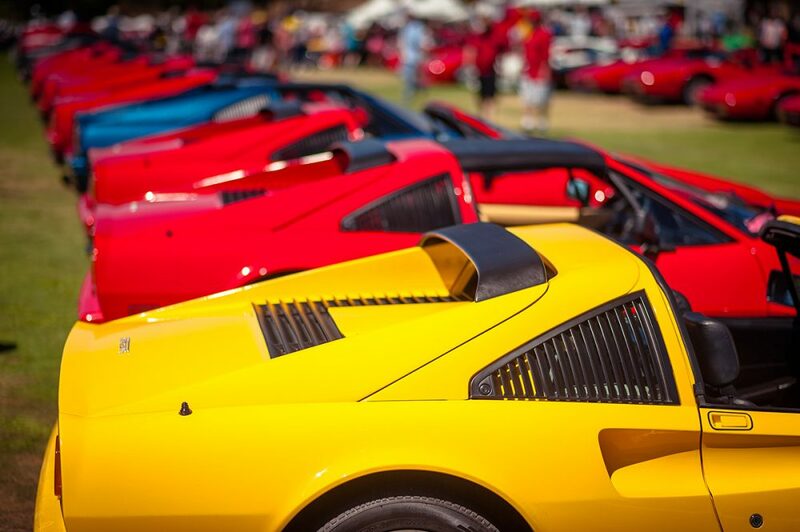 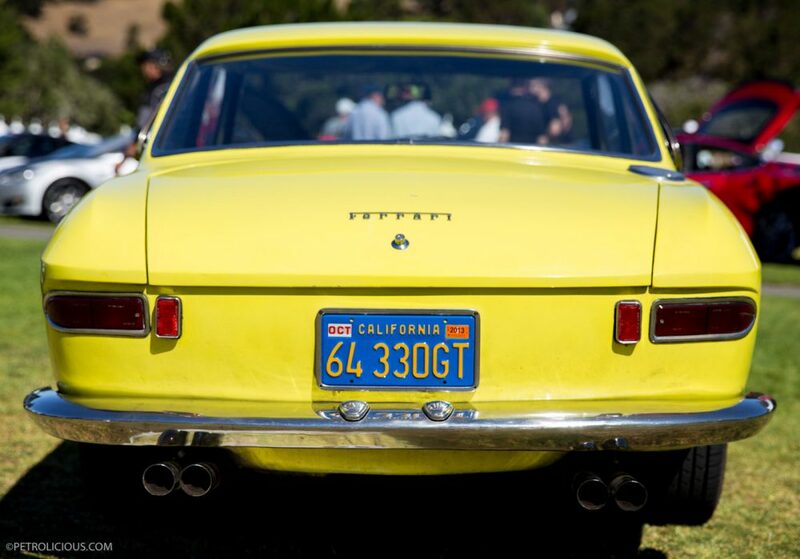 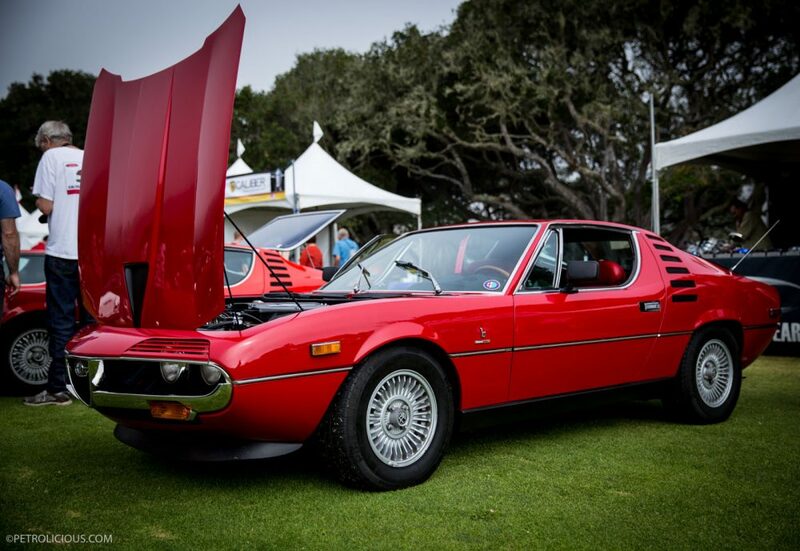 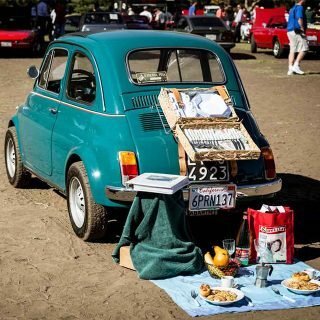 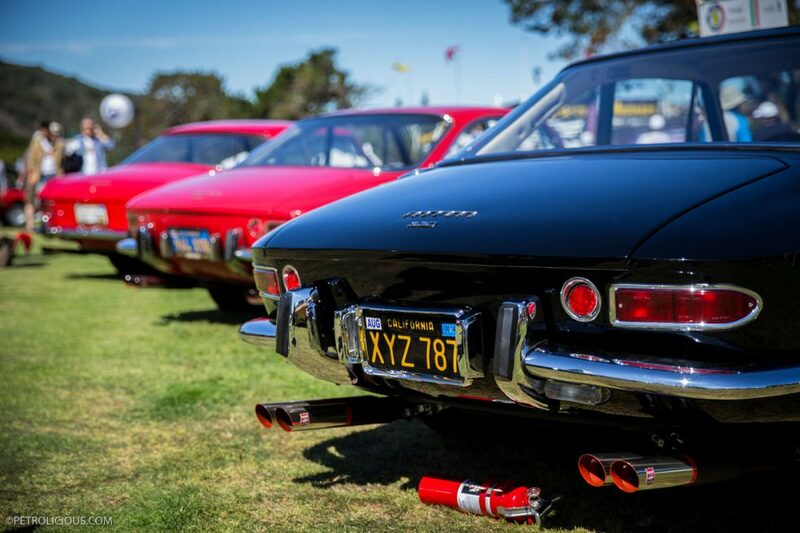 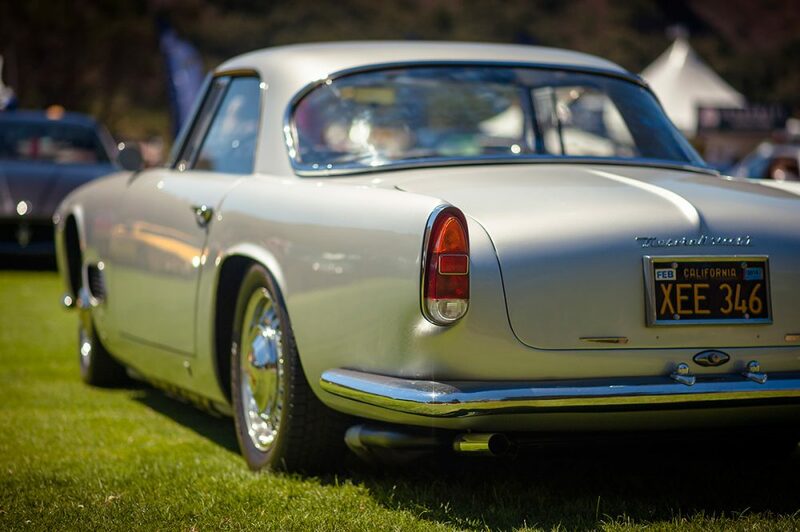 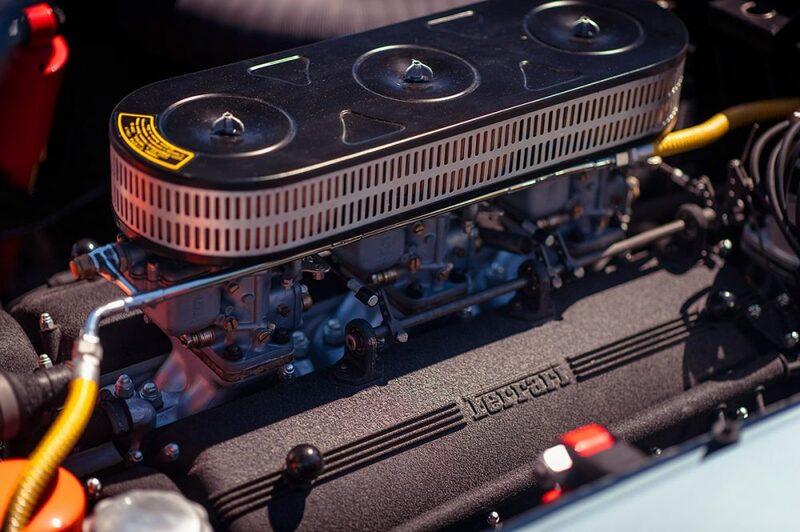 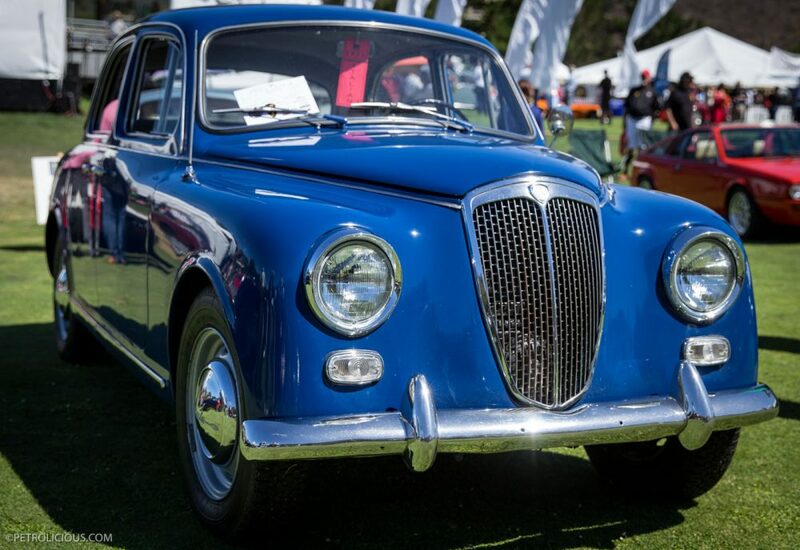 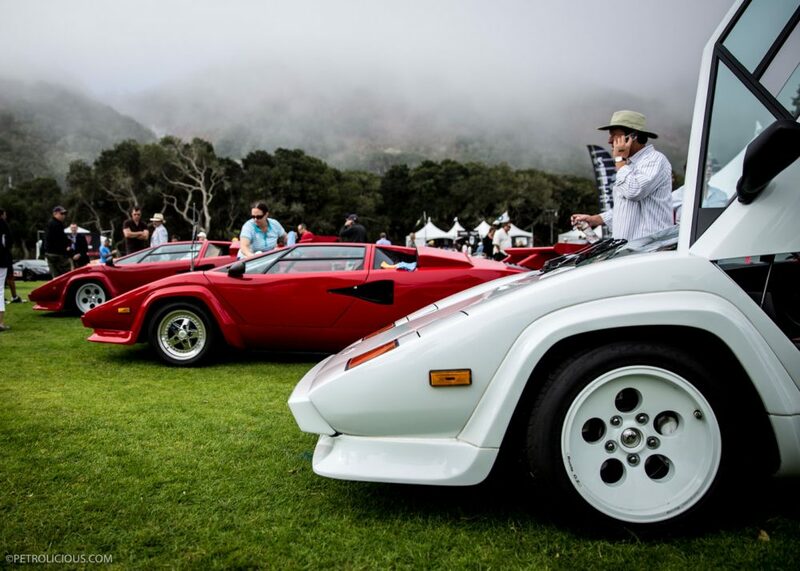 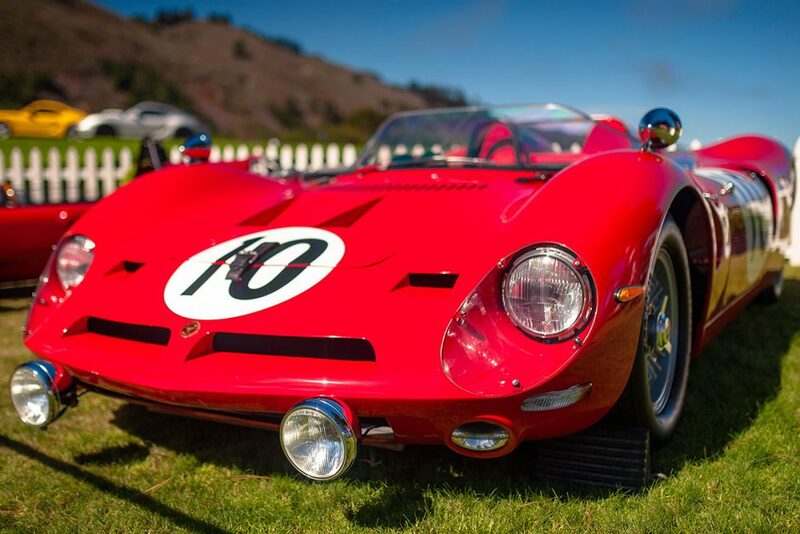 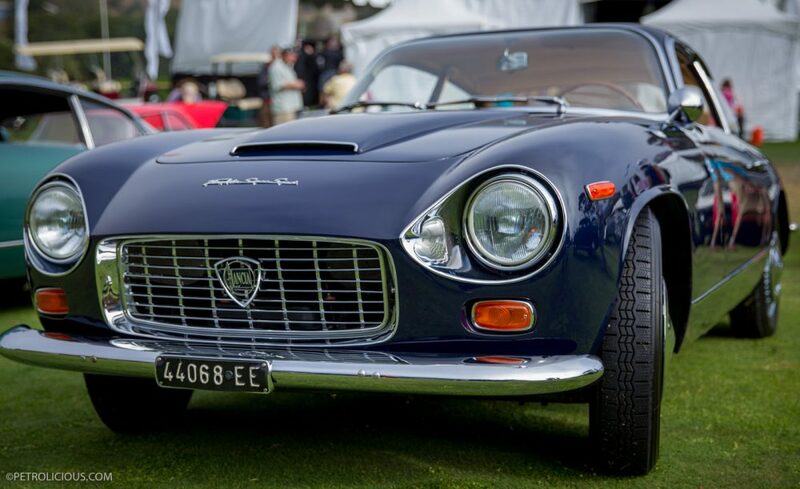 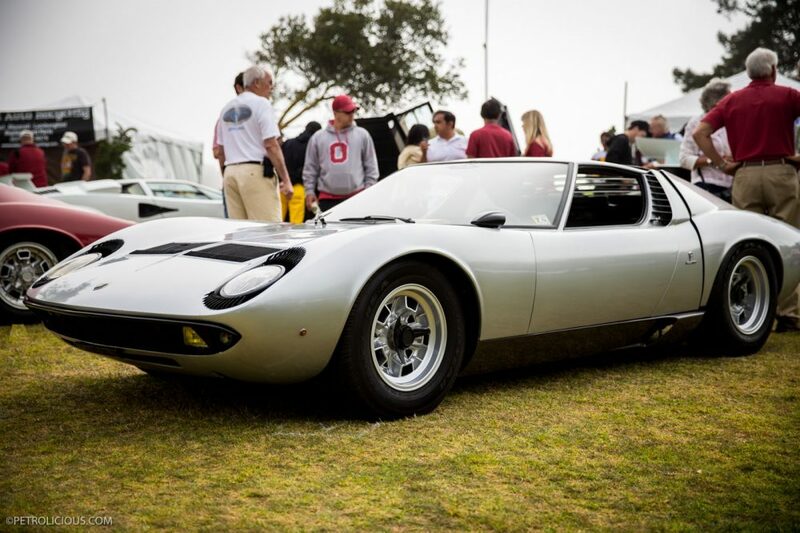 Concorso Italiano is well known for it’s superb showing of Italian automobiles. 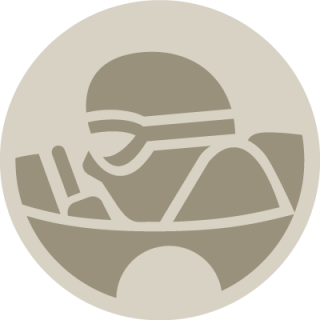 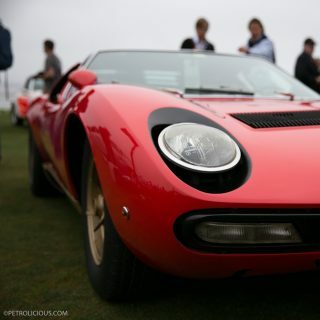 The golf course on which the event is held is jam-packed with Alfa Romeos, Lamborghinis, Ferraris, and Maseratis. 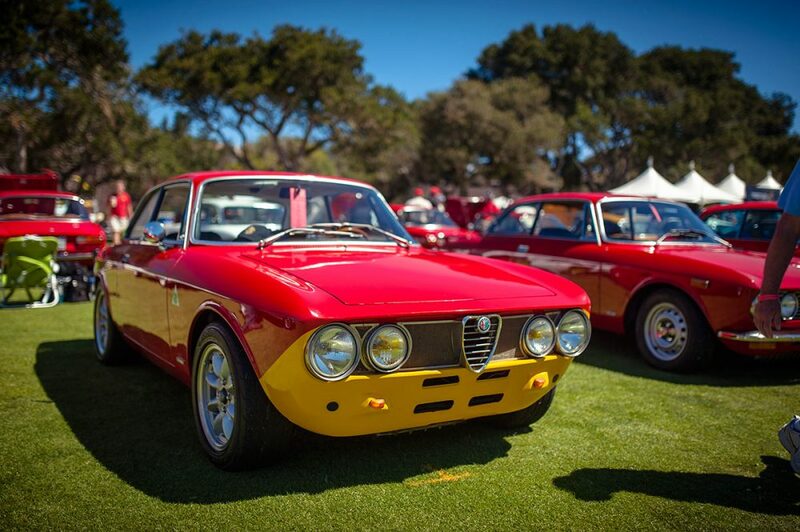 It’s an Italian dreamland, especially for the Alfistas. 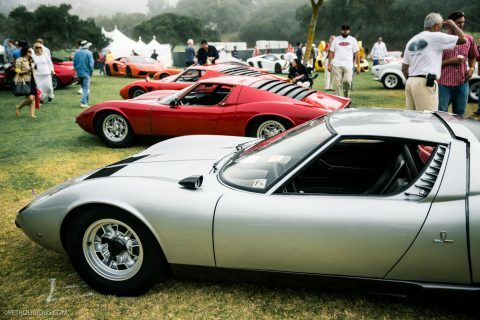 While there were a fair amount of classic Ferraris and Lamborghinis that made a beautiful impression, there was no match for the presence Alfa Romeo had at this years Concorso Italiano. 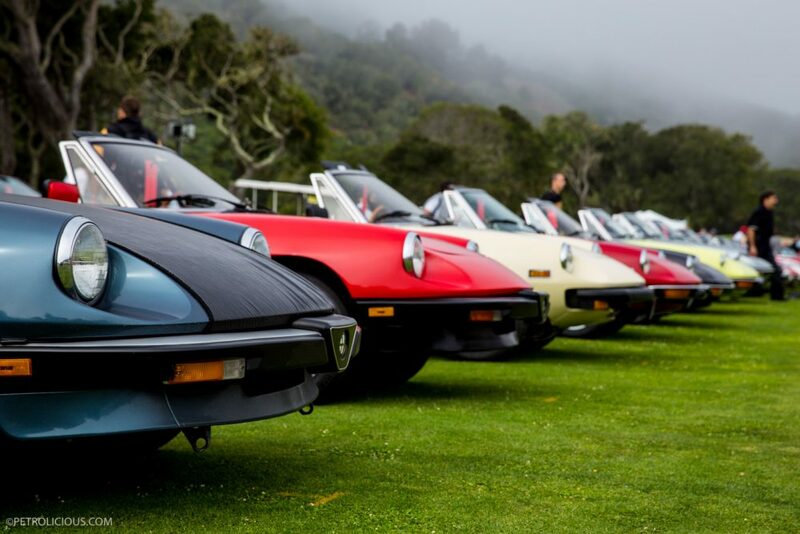 I’ve never quite seen a row of Alfa Spiders like the one featured in the photograph below (and that was only one side!). 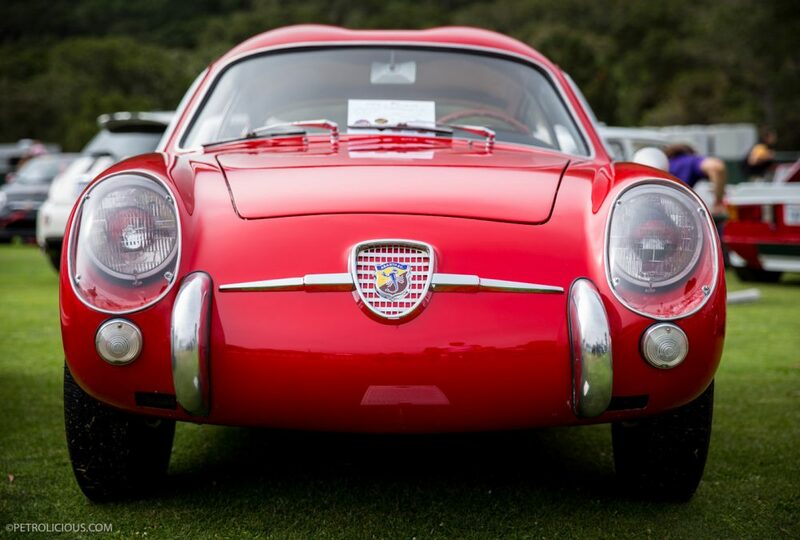 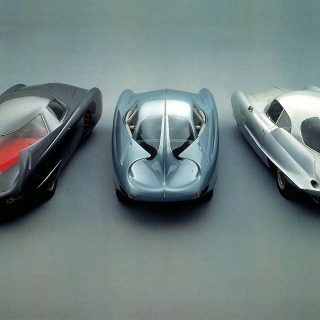 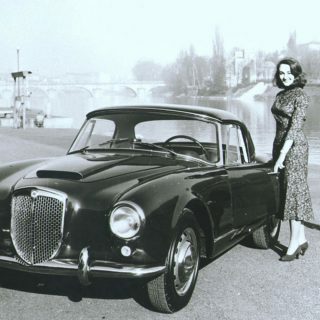 While the 50th anniversary of Autodelta may have inspired the Alfa Romeo showing, one has to respect the bond between Alfistas and their automobiles. 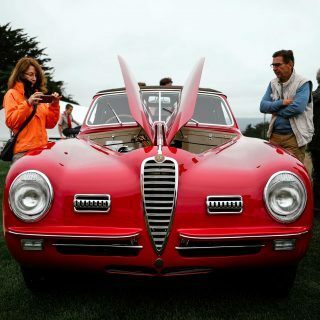 Owners stood proud near their Italian beauties and were as friendly as ever. 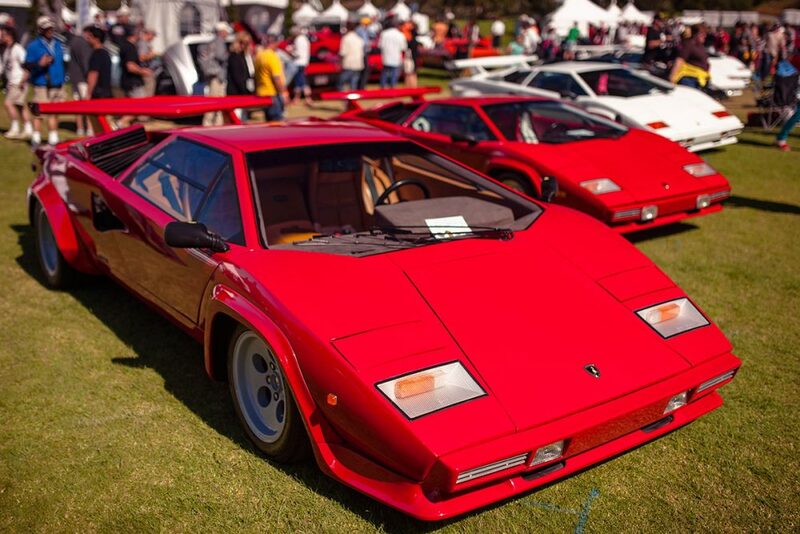 I loved seeing the old Lamborghinis (especially the 400GT) shining with nearly perfect paint as well as all of the unrestored automobiles on display. 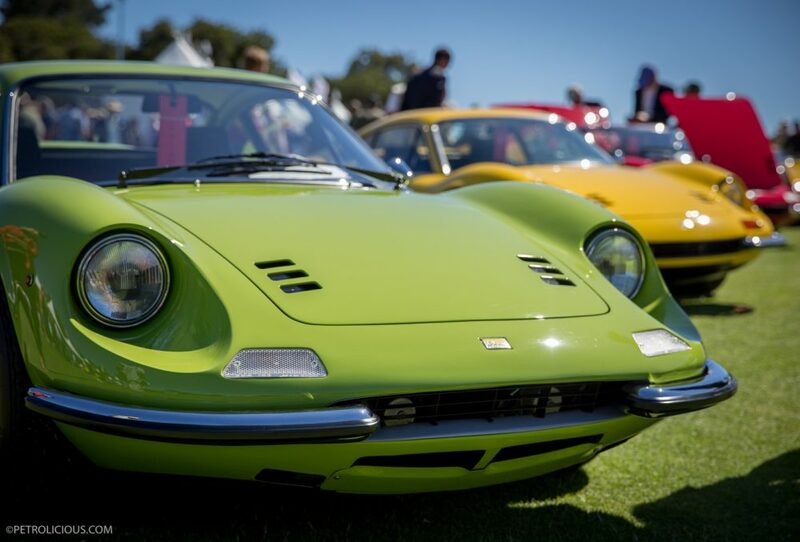 I talked with owners about the history of their cars, because each car has a unique background. 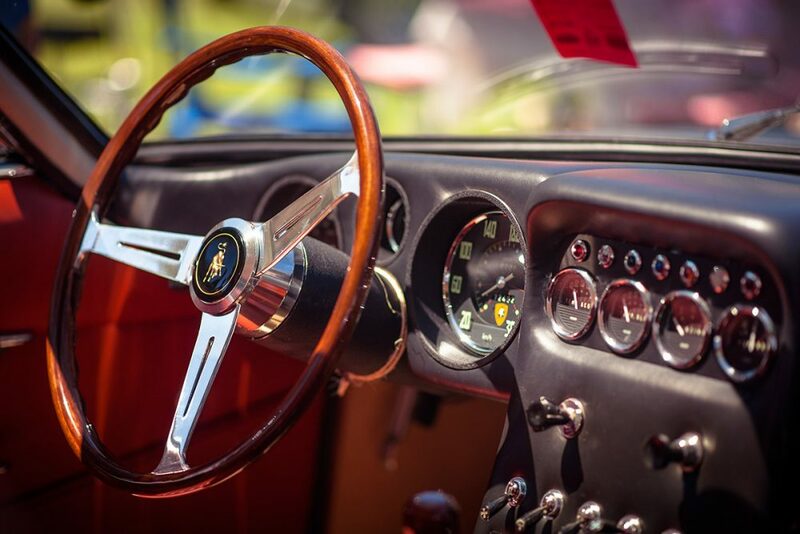 In my opinion, these unrestored automobiles are much more unique than those that have been restored, as they have kept their history and wear it as a badge of honor: the way paint and interior on each and every car ages so differently. Watching each group of individuals representing their own favorite Italian automaker was enjoyable, in fact, the whole day at Concorso Italiano was great. 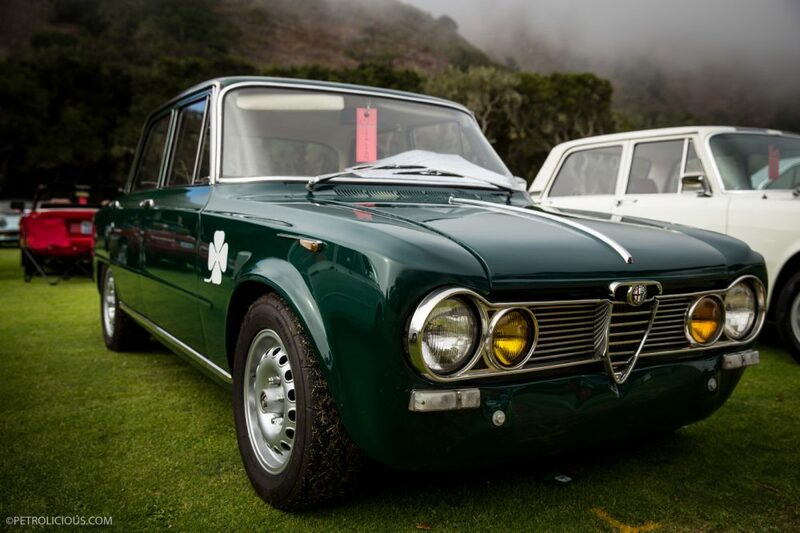 Although owners may disagree on which marque is the best, there seemed to be a common theme amongst them: Viva Italia. 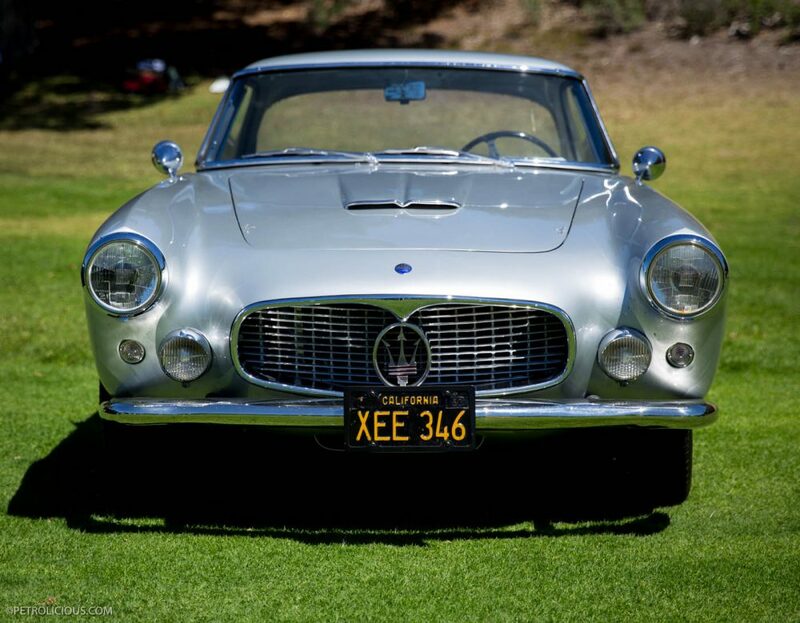 Cars are really the fast choice of people but to take care of these cars we need to know the proper [url=”http://www.slideshare.net/carminesimportservice/benefits-of-routine-mercedes-engine-maintenance-41946342″]Maintenance And service Station[/url] that can help us to keep our vehicle in a proper condition.